AAF Michiana is a local chapter of the American Advertising Federation. We're a non-profit organization dedicated to promoting and improving the advertising industry, fostering higher standards of practice in advertising, expanding recognition of advertising, and cultivating a better understanding of the economic and social values of advertising to all people. Find out about the organization, Board of Directors, and membership benefits of AAF Michiana. Recognizing the best of the best in advertising in Michiana. 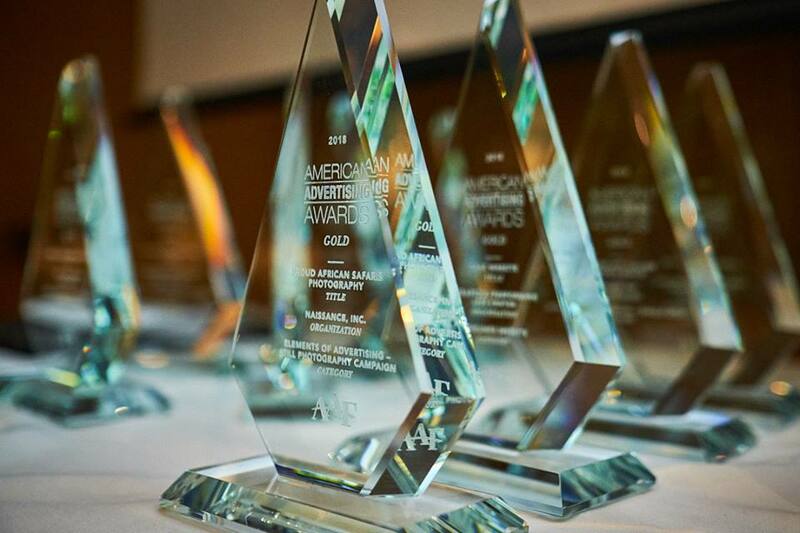 Part of the three-tiered American Advertising Awards competition.